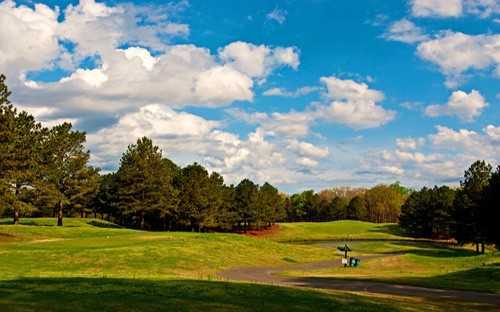 Eagle Chase Golf Club is tucked away in the rolling hills of northern Union County, surrounded by nothing but acres of countryside and farmland. 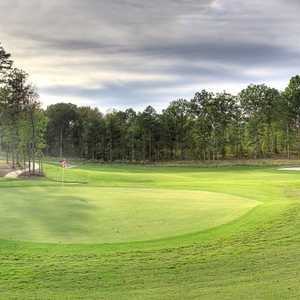 The secluded locale is ideal for golf, especially since it is conveniently situated less than an hour from Charlotte. 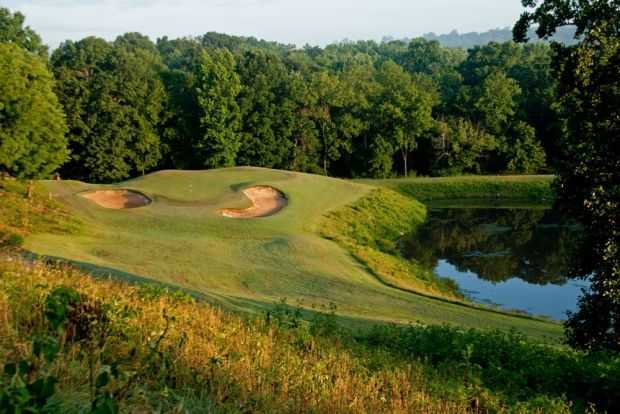 The course tumbles across lush green hills and valleys, providing almost every hole with an elevated tee or green. The undulating layout definitely plays like a mountain golf course with even lies being hard to find and a few blind shots to contend with. 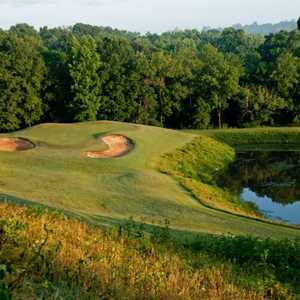 Water hazards come into play on seven holes, including the first three and the 12th hole, an uphill par 3 that is one of the golf course's most difficult. 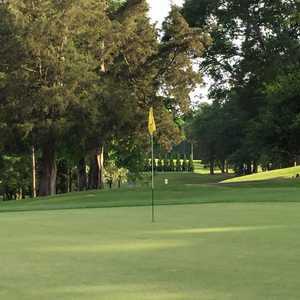 In addition to the course, Eagle Chase G.C. 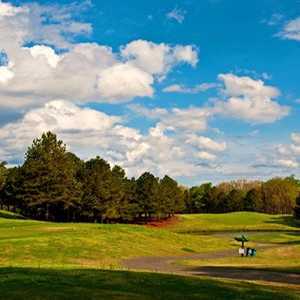 also offers a driving range, practice bunker, and chipping and putting greens.